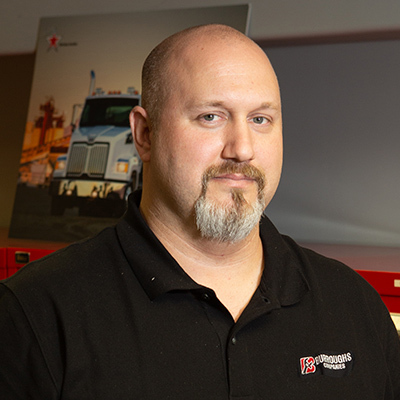 Drew Smith is the Parts Manager for Burroughs Companies. Drew communicates with the outside salesmen and his coworkers to provide the best product at great prices for customers. 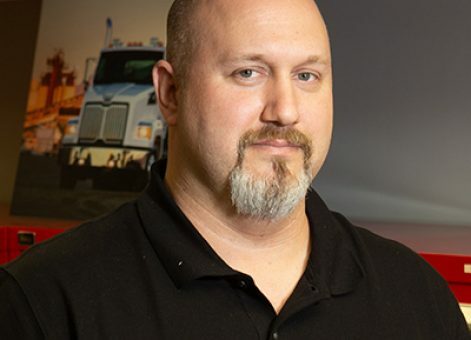 As a young child, Drew developed organization as a skill after having to organize his room for his parents; the skill developed further as he grew older and joined the military. Because Drew is a great organizer, he can ensure that the stock is complete for quick accessibility. He enjoys helping people solve problems and forming lasting relationships with people.